The Arla Foods amba on-account price will reduce, with effect from 1 December 2018, by 1 eurocent per kg. When applied to the UK manufacturing litre it equates to a reduction of 0.89 pence per litre, taking the UK standard litre to 31.57 pence. Graham Wilkinson, head of agriculture at Arla says: “Christmas is an occasion where dairy is prominent on many tables across the UK and Arla will continue to push the growth in sales of our branded products during this key time. However, we operate within a global market which is experiencing higher than anticipated product availability and this is putting pressure on prices. Arla farmers are paid on constituents via a manufacturing schedule.For ease of comparison, the liquid price is 30.35 pence per litre, based on 4% fat and 3.3% protein. 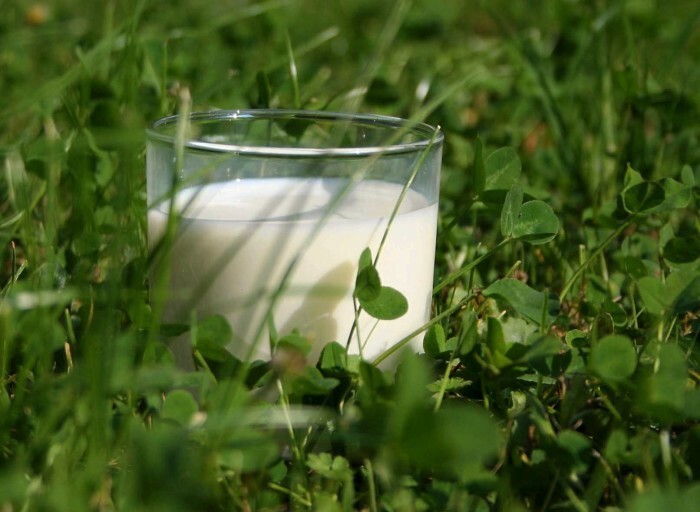 The on-account price for organic milk will remain unchanged, except in the UK where it will increase by 1.79 pence per litre. The adjustment for organic farmers who have decided to use EU granted exceptions to use non-organic forage will remain as a deduction of 3€c/kg. Manufacturing price based on every other day collection, top quality, one million litres,4.2% butterfat, 3.4% protein.